A rare semi-acoustic version of “You’re So Pretty” from the Wake album. Recorded live at the 9:30 Club in Washington, DC on July 18, 2009. The percussion on this track is the Egyptian Tabla, played by drummer Tamer Eid. Enter your email address to get the latest news and announcements from the band! 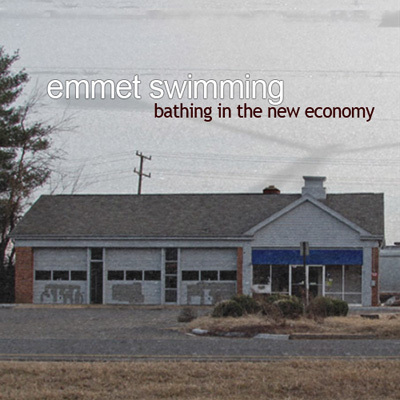 © 2019 emmet swimming. All rights reserved.